This is surely the best of time for respected and celebrated movie producer, Emem Isong has been smiling to the bank following the success of her latest film, I Will Take My Chances. 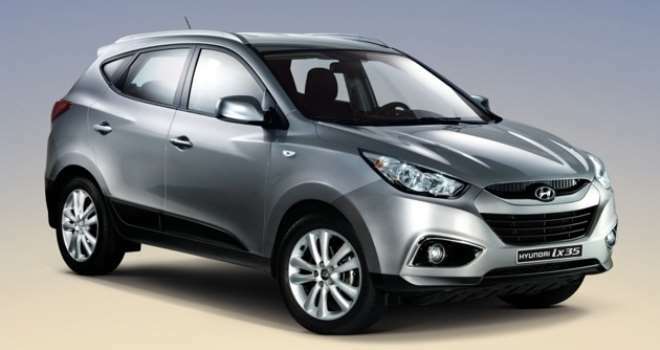 Emem recently bought Hyundai IX35 worth about 10 million naira. We learnt that she bought the SUV car brand new and was taken delivery of not too long ago. Sources tell that Emem is now planning on another mega project.